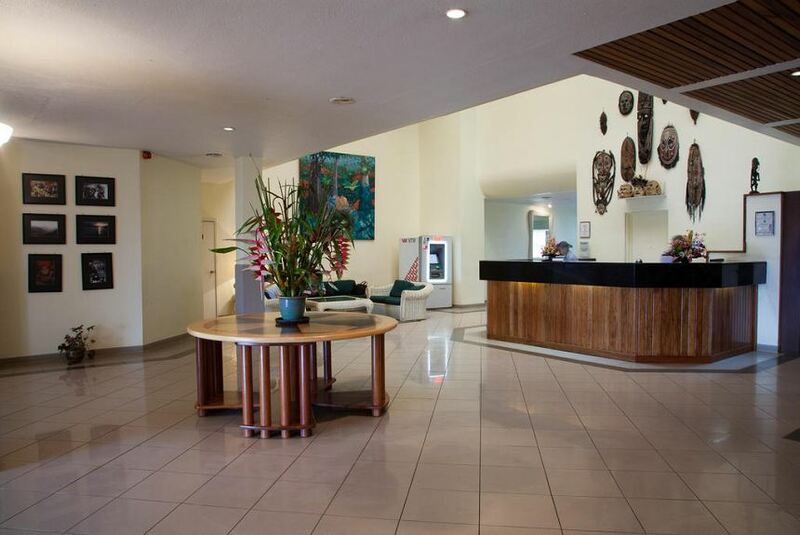 Goroka’s Iconic Landmark, the Bird of Paradise Hotel is conveniently located in the centre of town, accessible to major business services and close to the airport. The perfect location for a meeting or conference, providing well equipped function rooms with a friendly efficient team. The Bird of Paradise features an outdoor swimming pool, access to a Fitness Centre with Goroka Squash Club located within the hotel grounds. Enjoy the pleasant surroundings of the Deck Bistro, offering Buffet and A la Carte dining options, featuring mouth watering modern dishes from around the globe. A popular meeting place and home to renowned Enzo’s pizzas, available dine in or take out.